Established in 1920, Teo Way Yong & Sons (Pte) Ltd has been exporting and importing live ornamental fish, live marine fish and aquatic plants to countries around Asia and Europe. As a business-to-business provider in the aquatic industry, TWY aims to be the preferred supplier of goods and services, which are characterised by superior value brought about by the application of distinctive and proprietary technologies. Hoping to bring about a new aquatic world, TWY is constantly exploring, conquering and pushing the frontiers of aquatic science. In 1999, Singapore Fish Breeding & Immunisation Centre (SFBIC) was formed, where state-of-the-art cutting edge technologies are applied to fish to create super healthy fishes that are free from diseases caused by protozoa, bacteria and viruses. 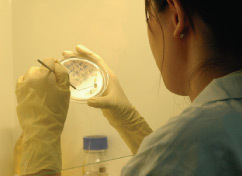 With the help from National University of Singapore, world's first oral, multi-component vaccine against common tropical fish diseases was born, and the centre has been using the vaccine and successfully vaccinating its fish, which incorporates "recombinant vaccines" created with the help of proprietary biotechnology. 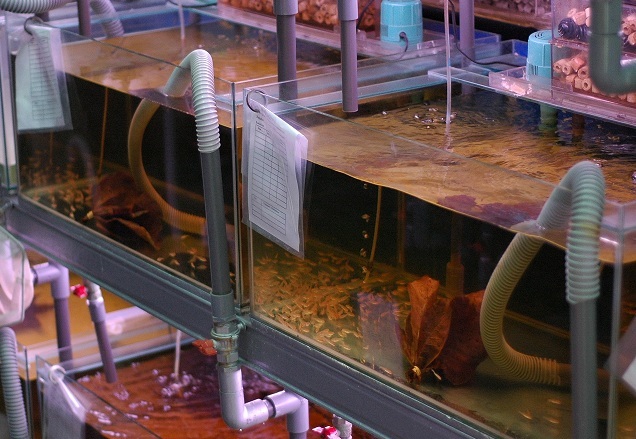 And since its inception in 1999, the lab continues to pursue excellence in ornamental fish research.